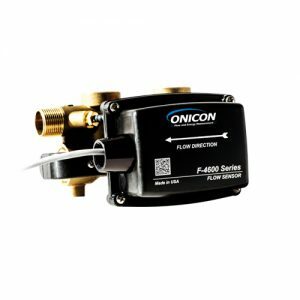 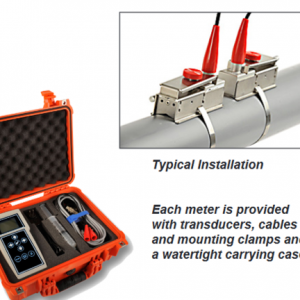 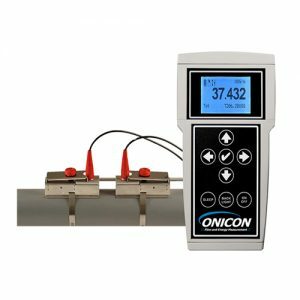 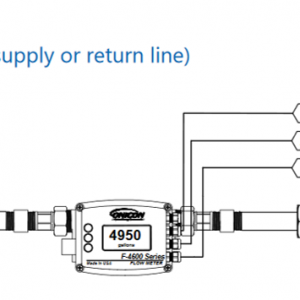 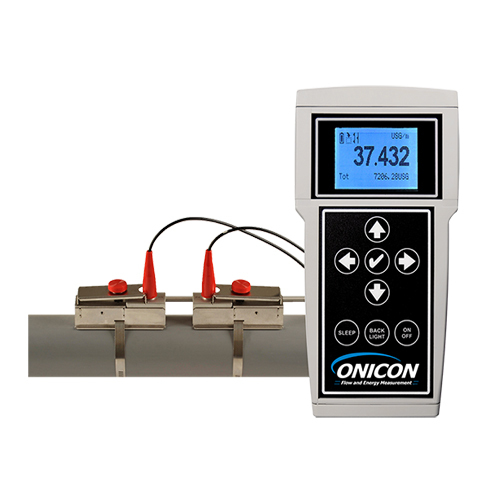 ONICON F-4300 Clamp-on Ultrasonic Flow Meters offer an ideal solution for liquid flow measurement in existing systems when it is impractical to install traditional inline or insertion style flow meters. 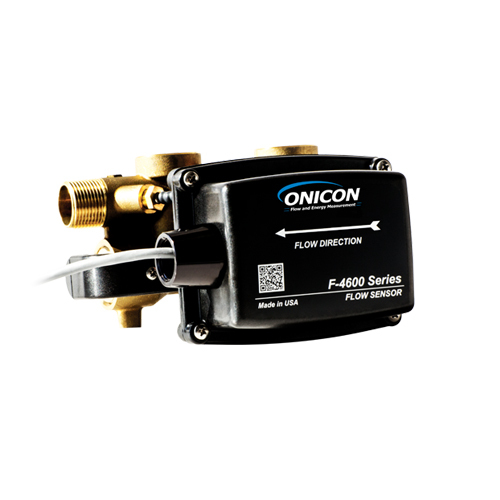 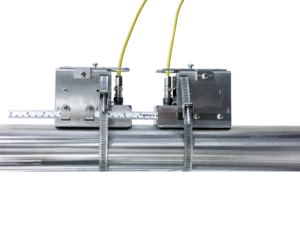 The innovative design incorporates matched precision clamp-on transducers and signal processing circuitry to accurately measure the flow of most liquids over a wide velocity range. 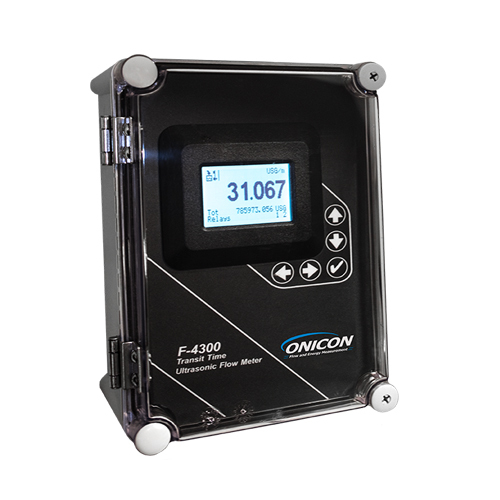 Each F-4300 is provided with transducers and easy-to-use mounting hardware, factory supplied transducer cabling, and a wall mount enclosure with an LCD and user interface keypad.